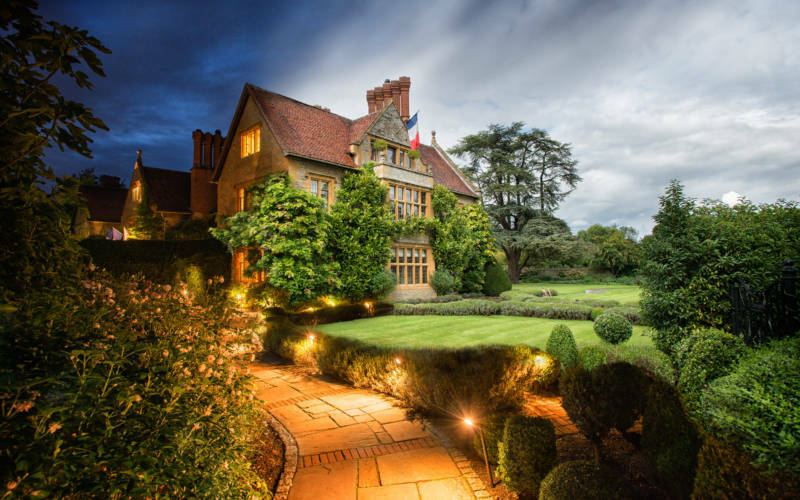 Belmond Le Manoir and Waddesdon Manor team together to produce an exclusive treat for any wine and food enthusiast. 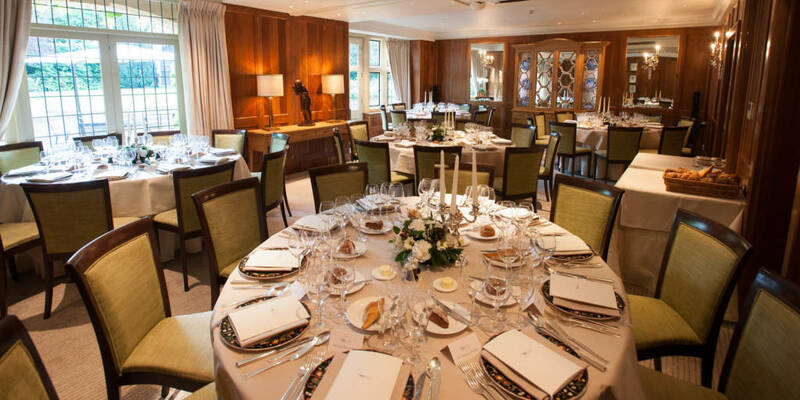 Unfortunately this event has now been rescheduled for May 2018, please keep an eye on the Belmond Le Manoir website for more information. 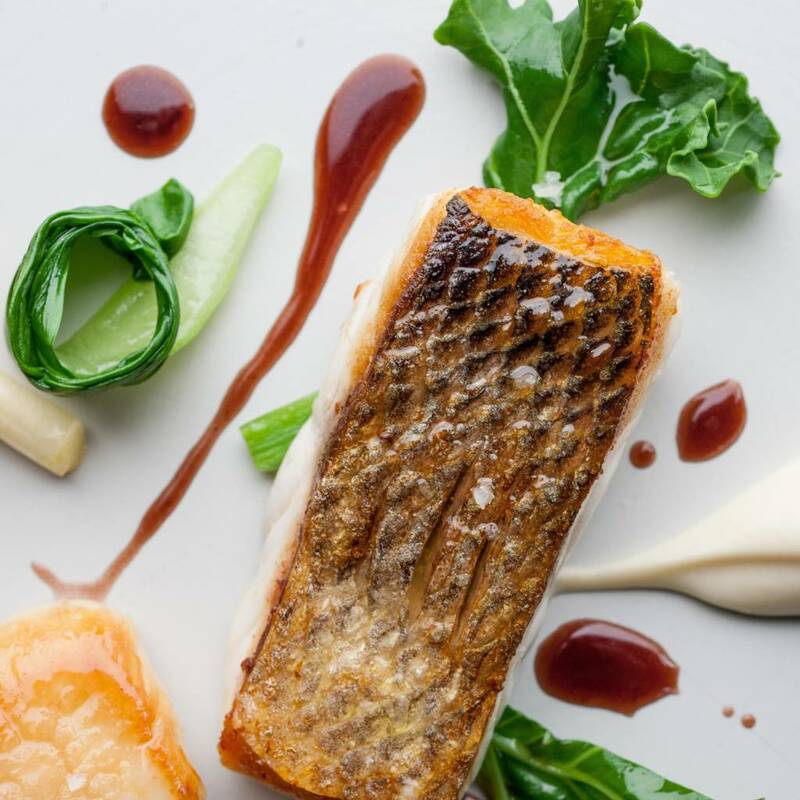 This rare opportunity allows a chance to enjoy the highlights from the Waddesdon’s wine cellars, before a lavish five-course meal at Belmond Le Manoir. Start your evening at Belmond Le Manoir with a Champagne Laurent-Perrier reception and canapés, before setting off for Waddesdon Manor, where you will receive a guided wine tasting. 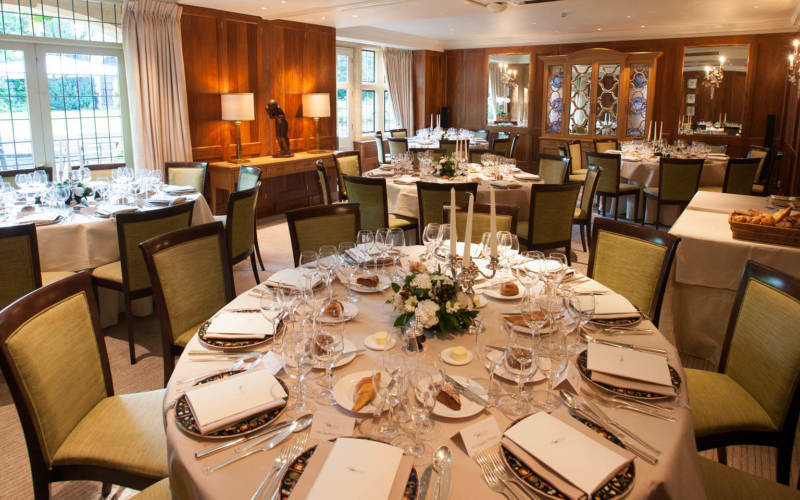 Enjoy a complementary tour of the wine cellars, home to 10,000 bottles of Rothschild wines- 132 varieties from 26 estates. 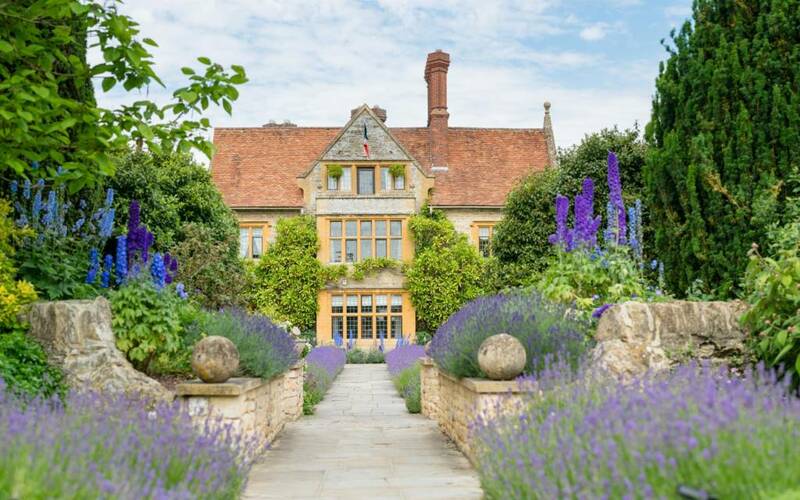 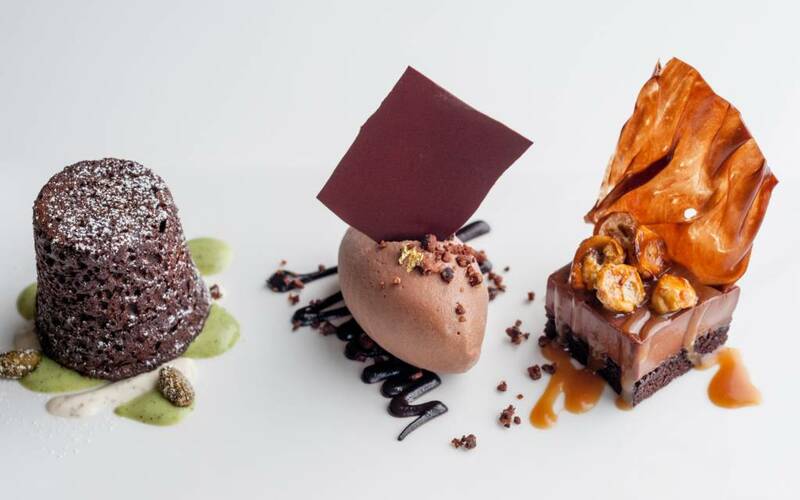 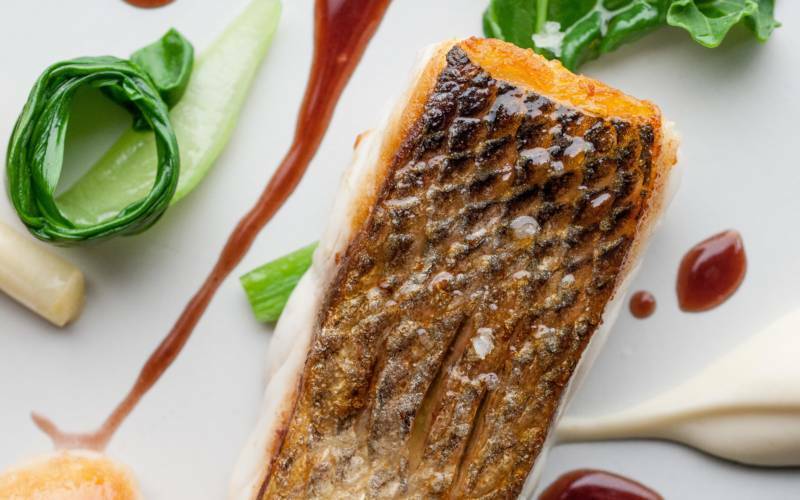 To end your evening, you will return to Belmond Le Manoir where you will have a sumptuous five-course dinner, designed by Raymond Blanc to perfectly match with selected Rothschild wines.